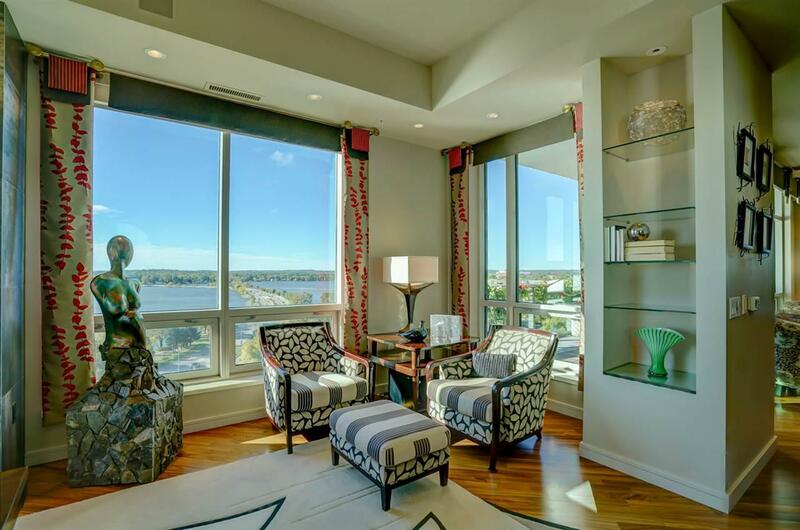 350 S Hamilton St, Madison, WI 53703 (#1842624) :: Nicole Charles & Associates, Inc.
Breathtaking lake views from luxurious end unit condo. 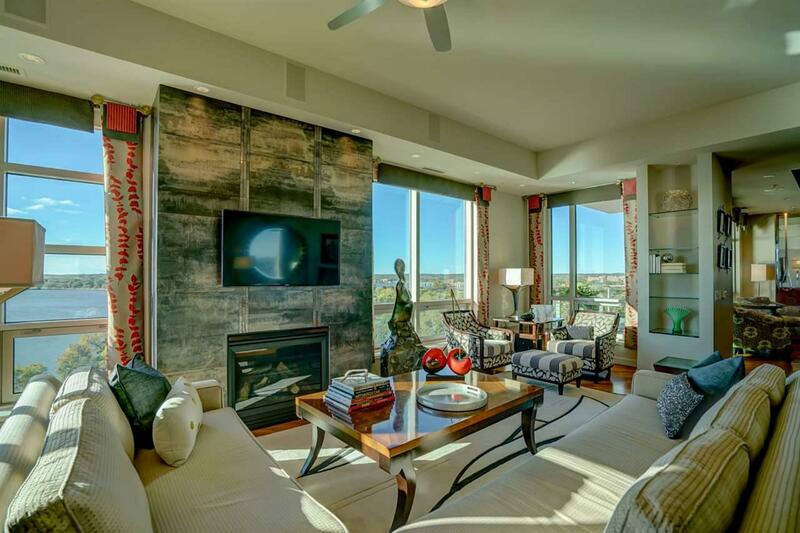 Featured in magazines, #902 is an open concept entertainers dream w/2 BR+Den, Chefs kitchen w/sitting area, formal dining, master bath spa shower, spa tub, Brazilian rosewood floors, Great room w/serving bar, wine fridge. 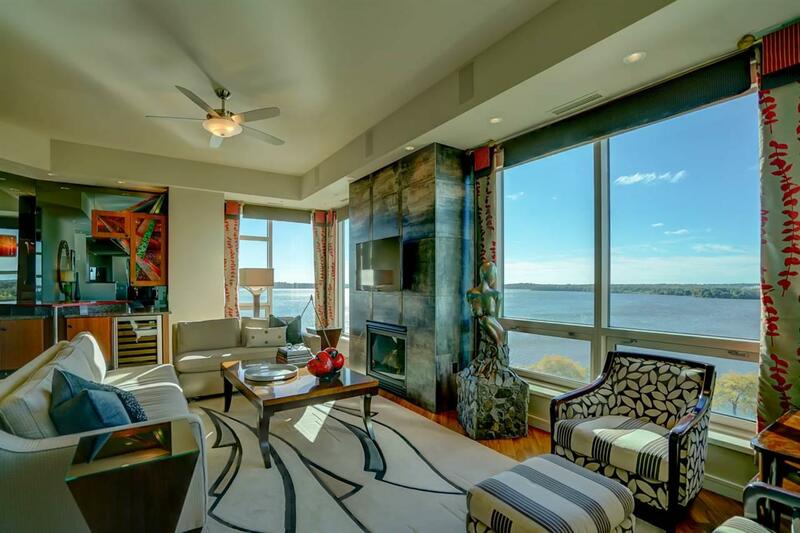 Expansive views spanning Monona Terrace to UW Campus will keep you captivated. Stained-glass features, gorgeous lighting, art nooks and built-ins. 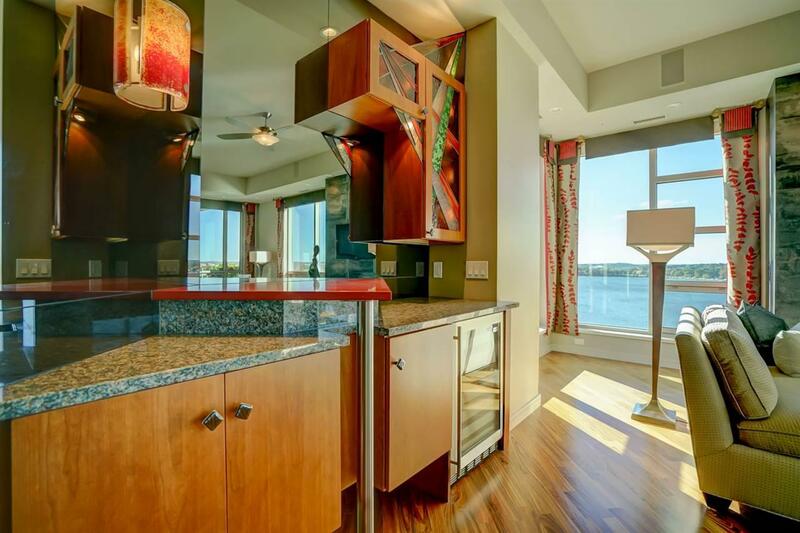 Enjoy gas grilling on your 180 sq ft private terrace. Amenities include 2 storage rooms, guest suite, fitness center, community room, garden space, 2 parking spaces.